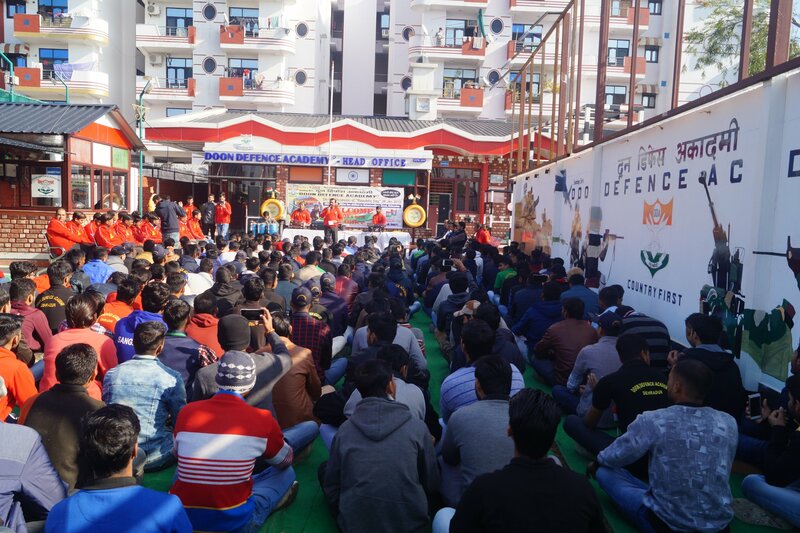 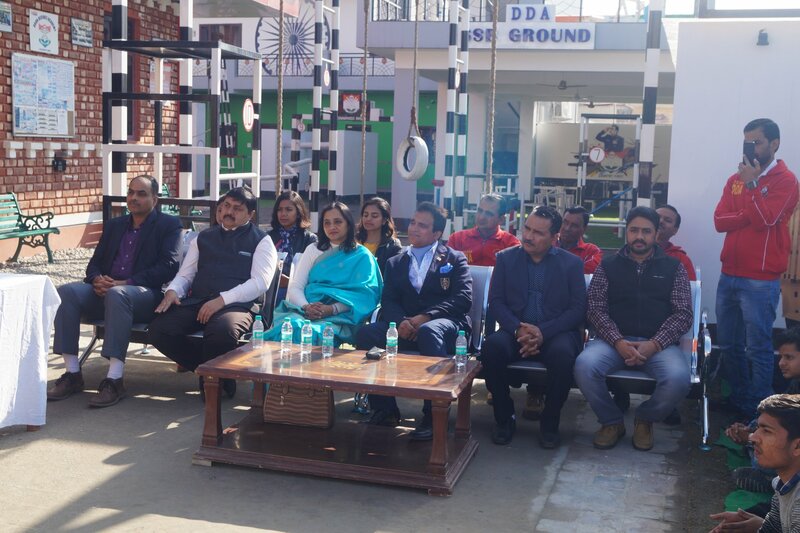 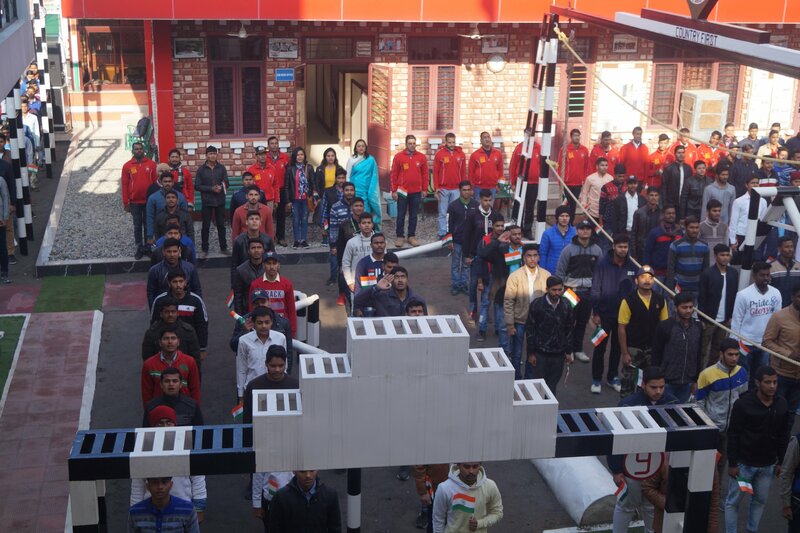 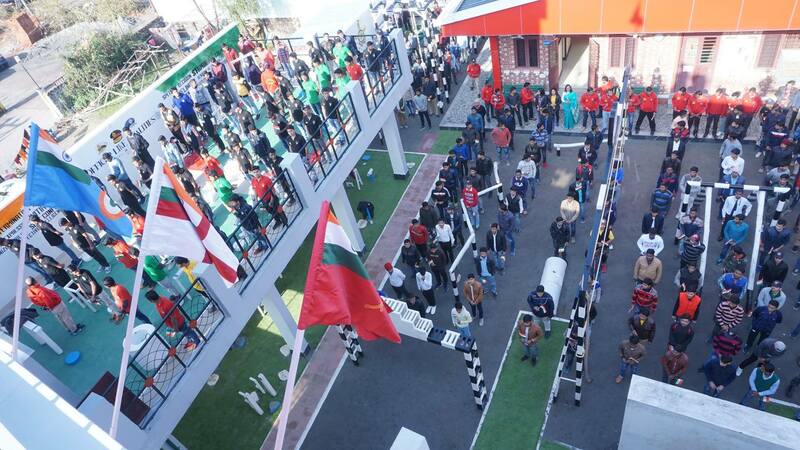 DDA celebrated 70th Republic Day with great fanfare on 26 Jan 2019. 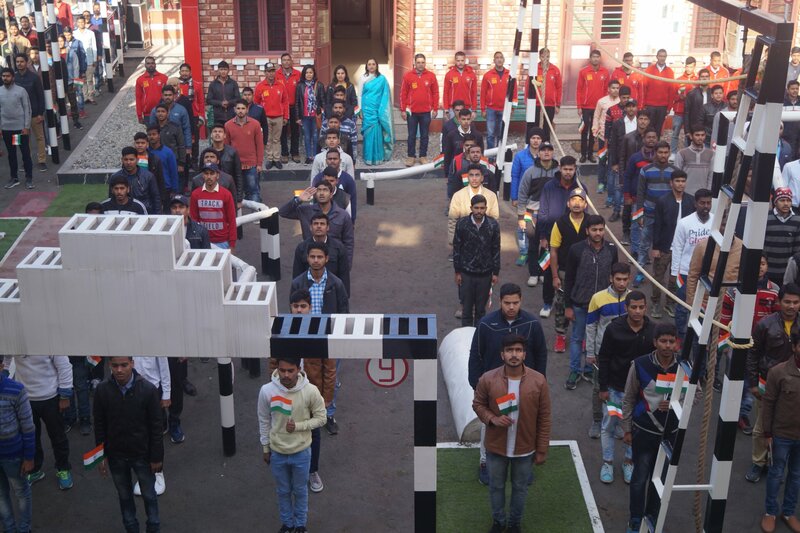 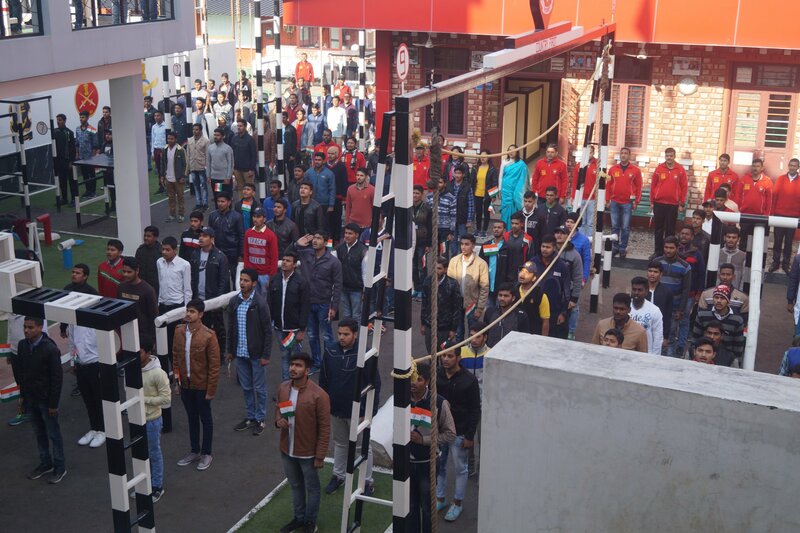 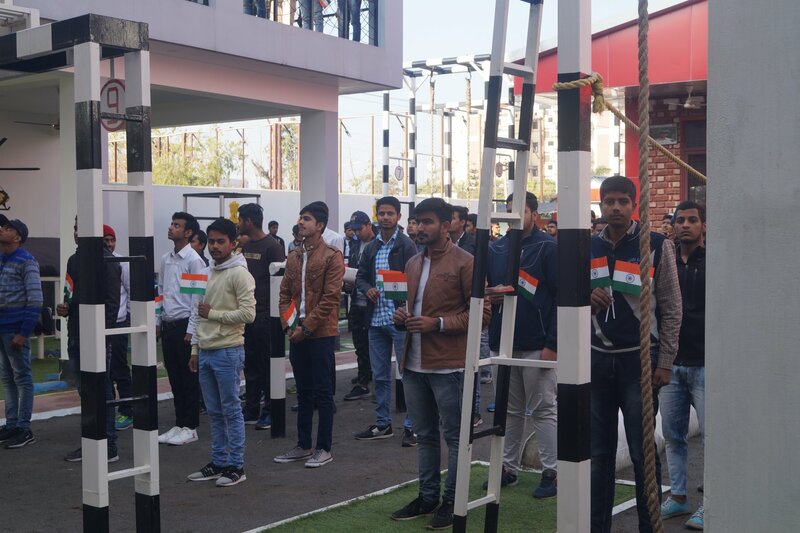 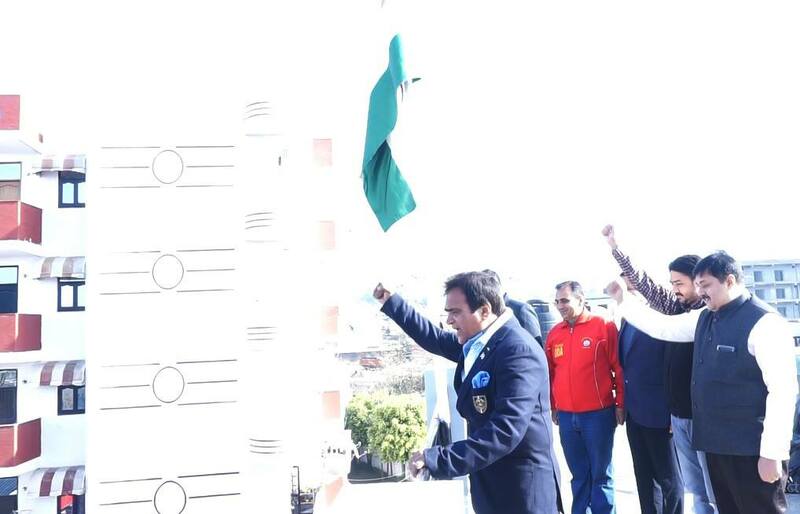 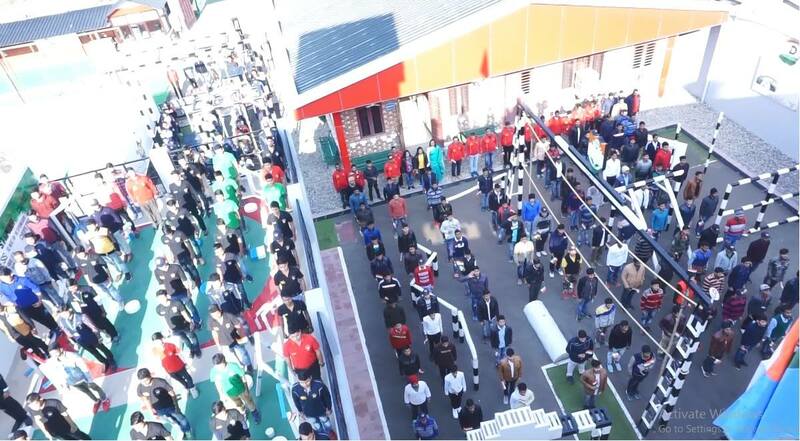 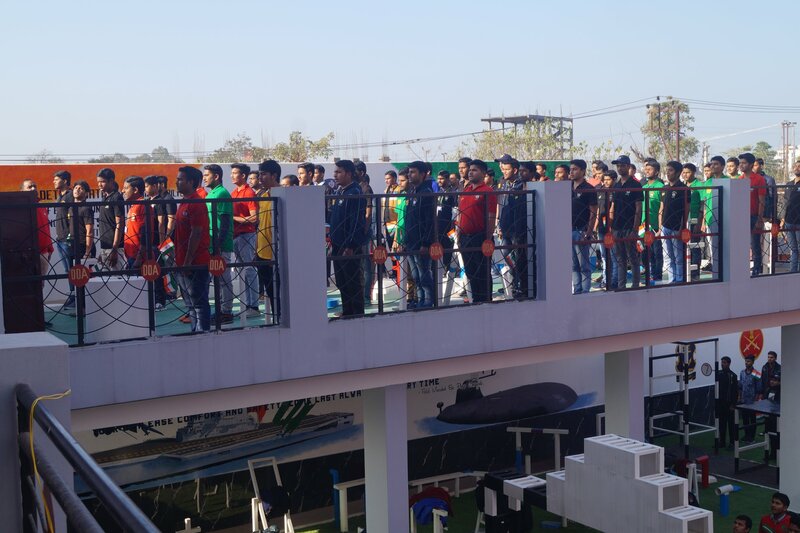 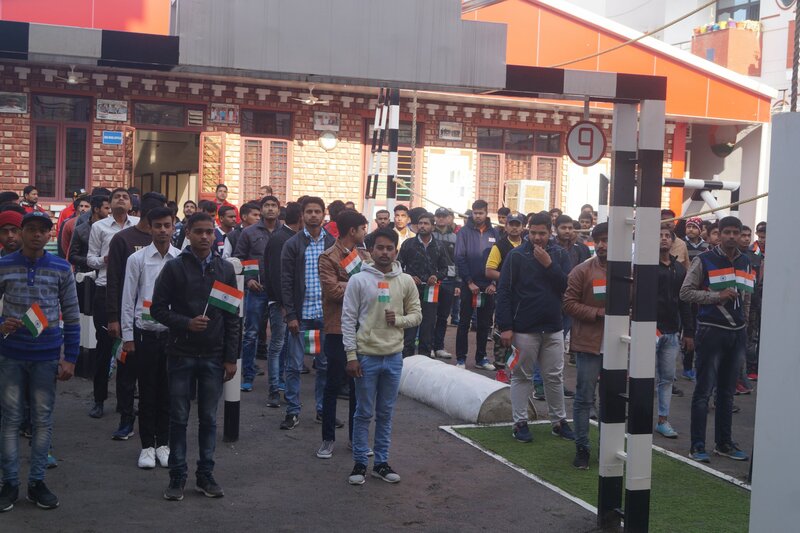 The occasion was marked with hoisting of National flag by DDA Director Mr. Sandeep Gupta amidst singing of National Anthem by the academy students and staff. 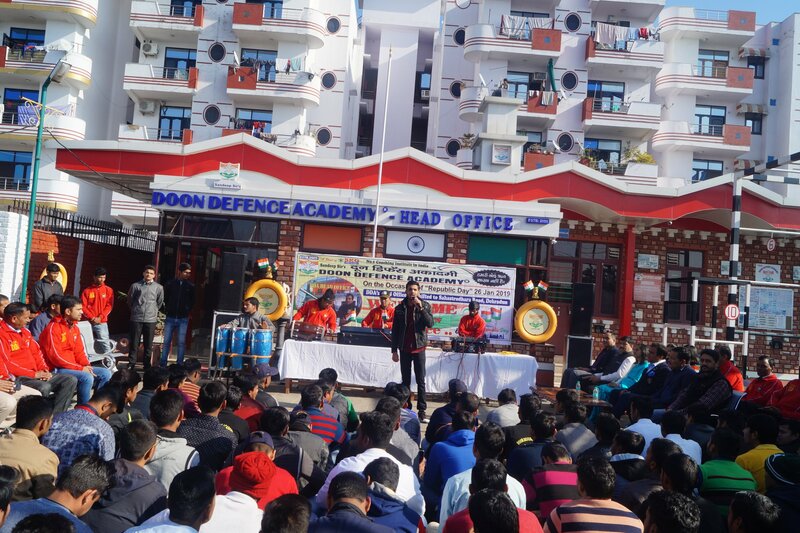 Staff and students also presented a brief cultural program.